It is 2014 and cars do not fly. Skateboards do not fly either; lights do not light up with our voice in almost any home, and we are definitely far from inhabiting other planets. The image of the future we who grew up without the Internet had for the new millennium does not look like this archaic present. Instead, banks have our money, the social gap is growing, medicine is not accessible to all, the economic crisis deepens everywhere, and it does not look like everything is going to improve. In contrast, we have managed to get connected in a way that probably very few guessed. Now we have neighbors 500 kilometers away. Our organizational skills have transcended the distance, and as we are social and creative beings, we have sought solutions at our disposal using the same technology that the system makes available. Thus was born collaborative consumption, “unwanted” son of democracy and progress. Moreover, the latter is credited with an affair with capitalism. A single idea is enough to transform millions of lives- in addition to our own, of course. 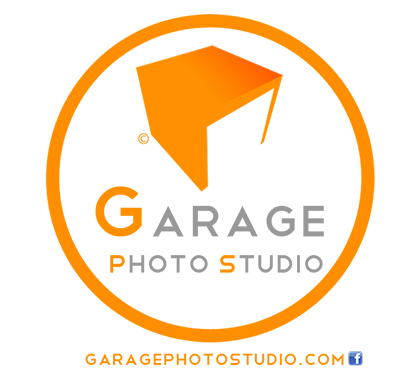 The list of websites through which we exchange goods and services is increasing every day. The Pirate Bay, Megaupload, Wikileaks, Airbnb, in almost all cases, a person-or group- has become a millionaire with a brilliantly controversial idea that absolutely always has provided a benefit to all users. That is, communities have spontaneously been created in order to access services and benefits not previously as available. This “they were not as available” is essential to understand the process that is taking place today. The controversy focuses mainly on the activity of Crowdfunding sites that have achieved great popularity by offering financing to people who have resources and participate in projects they love voluntarily and for free. Several countries have already driven rules to regulate this activity, thus limiting the total donations you can collect. I am not an economist, and I must admit I do not understand much. But it does not take a genius to see that the Crowdfunding somehow affects the economy. It is the only way to understand the interventionism of the states. But while this topic is addressed from the current economic logic, and from the danger that these activities account for what has been established as bases and guarantees of the system that governs us, it will never cease to be perceived as a threat. This analysis leads me to believe that radical changes are happening in the social aspect, which the economic aspect is not accompanying. World leaders know that, and they try to adapt the offline economic laws to the virtual world which is reinventing itself every minute. The risk of not doing so is that the social organization reaches dimensions in which their physical integrity could be endangered. After all, what Collaborative Consumption solves cannot be solved by the laws the current system upholds, nor by its leadership. In this context, the clash between the system and society is growing. The new social paradigms must take precedence over the old economic paradigms. Limiting the input from business angels; the requirement for a special permit to host someone at your home, the threat of jail for downloading a song that will make you happy in the morning; all examples of measures that are not in tune with the world in which we live today, but aim to perpetuate an increasingly obsolete model for their own use. 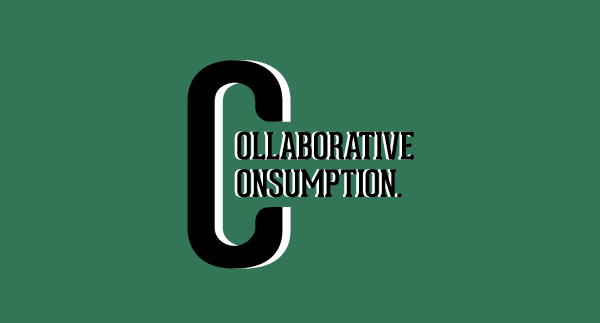 Collaborative Consumption is a boon for users. It is the best news since the Internet was invented. Every action taken against these activities at a certain point will have a social cost that leaders, incapable of rethinking humanity, will not be able to escape. From this point of view, it is an encouraging scenario. The real danger is that the war between the social and the economic lasts much longer than we would expect.